In our increasingly digital lives, we always need more power to stay connected. I recently attended a blogger conference and in preparation, I bought one of those sleek little portable chargers so I wouldn’t have to worry about finding an outlet or finagling a spot at a charging station. The only problem was this little number couldn’t get my battery to even half of its capacity! Sure it was cute and fit perfectly in my hand, but I needed the thing to keep my phone alive for goodness sake. Needless to say, it went back to the store and I went on the hunt for the best portable chargers that are easy on the eye, light on the pocket and pack a real power punch. 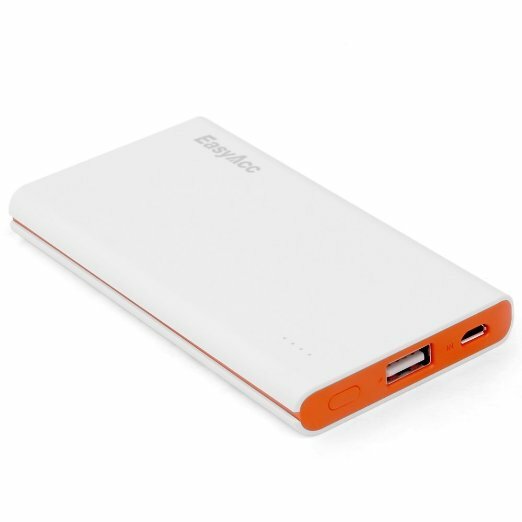 There are a number of factors that determine whether or not a portable charger makes the cut. First up is power, also known as capacity. I know this is a list of stylish portable chargers but form must follow function in matters of technology. Any charger with less than 5,000mAh will not suffice, we carry Androids around here! Next is style which includes the look, size and feel of it. Then there’s weight because no one wants to carry around a brick in their purse or pocket. Finally, there’s price. We need our extra coins for lattes and the like. 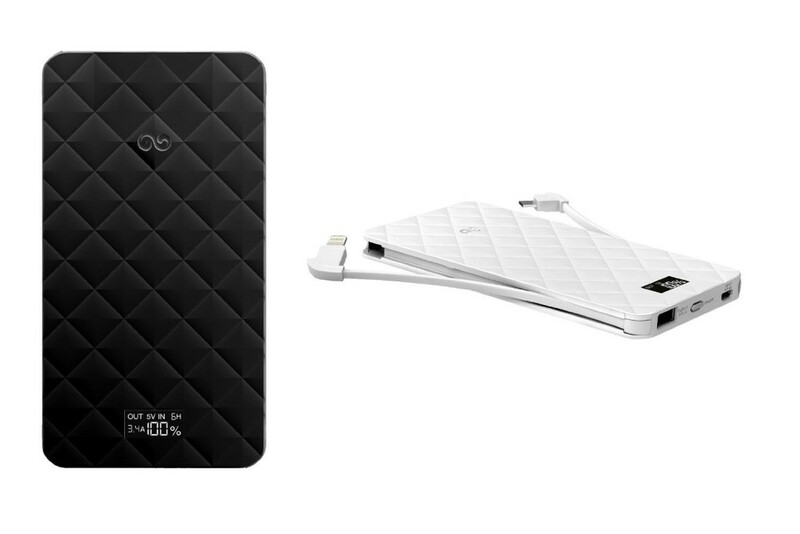 In no particular order, here are my picks for stylish portable chargers. Though a little on the heavy side, this sleek aluminum charger packs a lot of power for an excellent price. The Poweradd Pilot 2GS has two output ports that allow you to charge two devices at once and is itself charged via Micro USB (cable included). 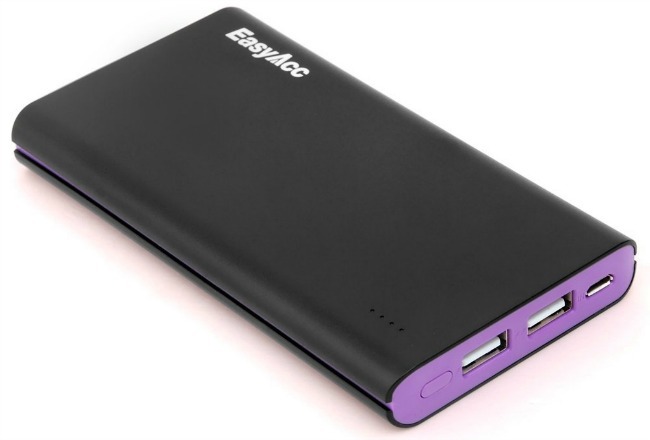 It reaches full charge in about 5 to 6 hours and can charge a large Android (LG G4, Galaxy S6) twice while charging an iPhone up to three times. Designed for Apple products but not limited to them, the iWalk Extreme Trio charges three devices simultaneously. Fast-charge your tablet with the 2.4 Amp rapid charging port and when the Extreme Trio is running low, simply plug it in and it will continue charging your devices while it replenishes. Smart circuit protection keeps your devices from being overcharged. Touted as the world’s smallest external battery travel charger, the Jackery Bar Premium Charger is stylish and compact. It’s perfect for long flights or road trips and for when you really must have a lightweight charging solution. It offers 2-3 iPhone charges and 1-2 Android charges and comes in orange, gold, silver and black. 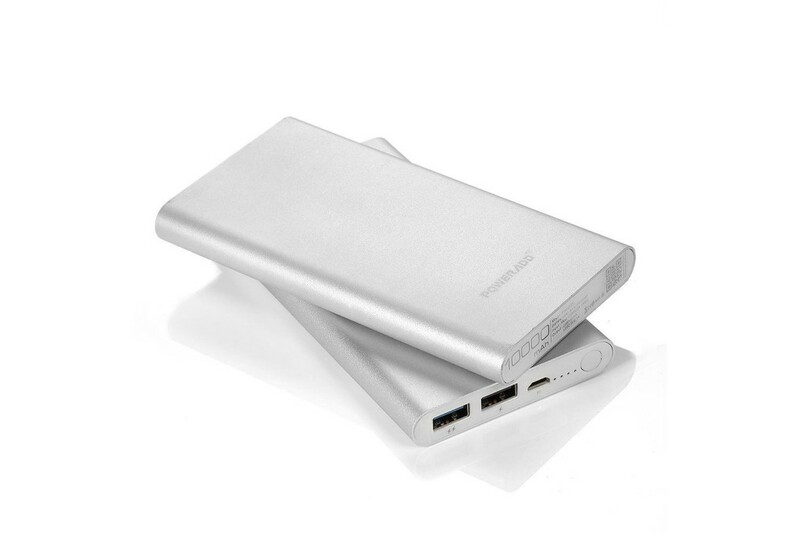 Super slim, powerful and a great price point, make the EasyACC Slim Power Bank a no-brainer. It charges 80% faster than similar portable chargers thanks to its 1.8a input (compared to 1a inputs) and you can expect a minimum of 2 full iPhone 6 charges and 1.5 Galaxy S5 charges. It comes in white, black, blue and champagne. 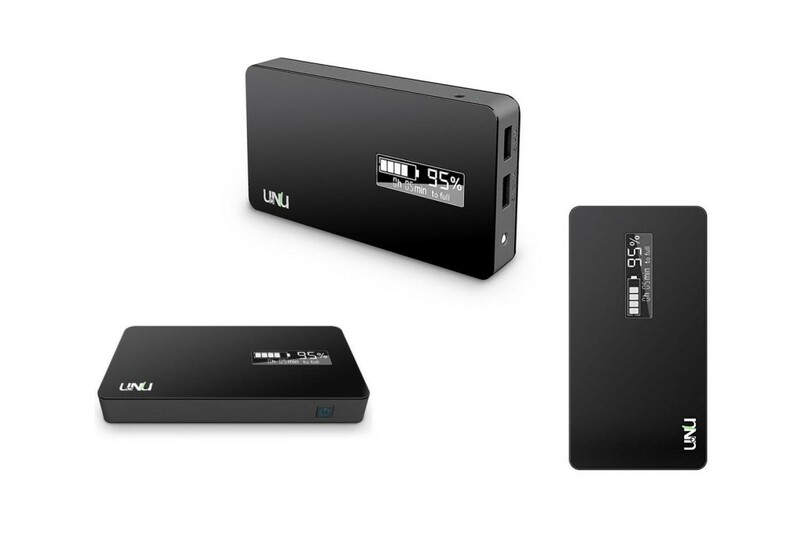 The UNU Ultrapak Tour Portable Charger has a great capacity at 10,000mAh but its standout feature is its charging speed. With fast-charging technology, the Ultrapak fully charges in 15 minutes for all day power. Yes, 15 minutes. That’s what we call warp speed! The black frame is rubberized for easy handling and the Smart LED screen shows remaining charging time in minutes and current power levels within 1%. That’s pretty fancy. It has 2 USB charging ports for simultaneous charging and an integrated flashlight for dark corners or emergency situations. It has a hefty price tag at $100 but the speed and granular power details may be entirely worth it. Claiming to have the fastest output charging on the market, this nifty portable charger gets an iPhone 5 to 50% capacity in 40 minutes. 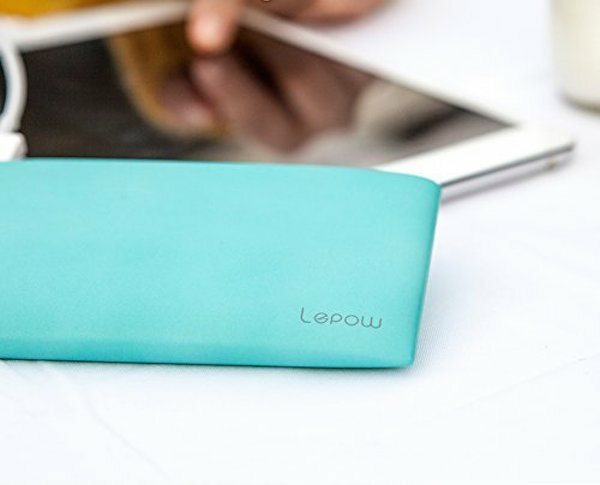 Weighing in at 7.7 oz, the Lepow is the lightest on my list at the 10,000mAh capacity. It comes in four colors: mint green, lemon yellow, white and matte black. A true powerhouse, the Proporta Stripe TurboCharger boasts a mammoth 12,000mAh capacity. Compatible with Apple, Android and Kindle devices, this queen of portable chargers allows two-device simultaneous charging and you can expect at least four charges on the larger phones such as the Galaxy S series. With a soft-touch finish, it feels good in your hand though is a bit heavy. However, given the capacity, we’ll live with the extra weight. The Proporta requires 5 to 6 hours to fully charge and it’s pricey at $55 but worth it for the capacity. That’s a wrap on my picks for stylish portable chargers and I hope you found something you like. Thanks for reading and please let me know if you’ve found a charger that you think should be on my list! And don’t forget to share this with your friend whose phone is always dying or dead. You know the one! I never leave home without my portable charger. I love how long mine lasts. Which one do you have Robin? Wow! I have never seen these before. So cool, and quite a variation in prices. All of these look great. I am horrible at charging my phone, these would be great for on the go! You can definitely get a really good one for not a lot of money! I should invest in one of these. I love all the different colors and how sleek they look! Perfect timing! I need to pick one up for my daughter now that she’s joined the blog! All these look and sound great. I prefer the slim ones, though. This is very timely. 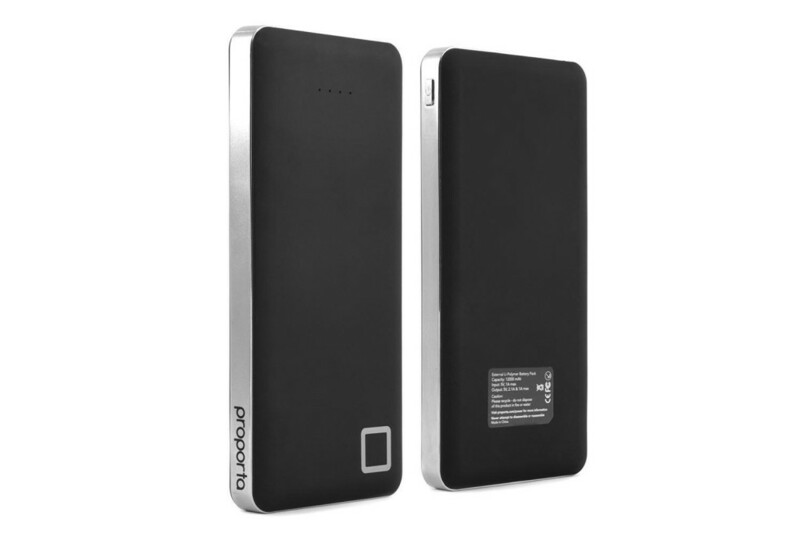 I am looking to buy a powerbank. The Proporta charger looks really nice. Thank you so much for this list! I really need to work on my battery life. I’m thinking I just need a new phone, but I could use a portable charger as well. This will really help my search! Wow!! This is such valuable info to have. 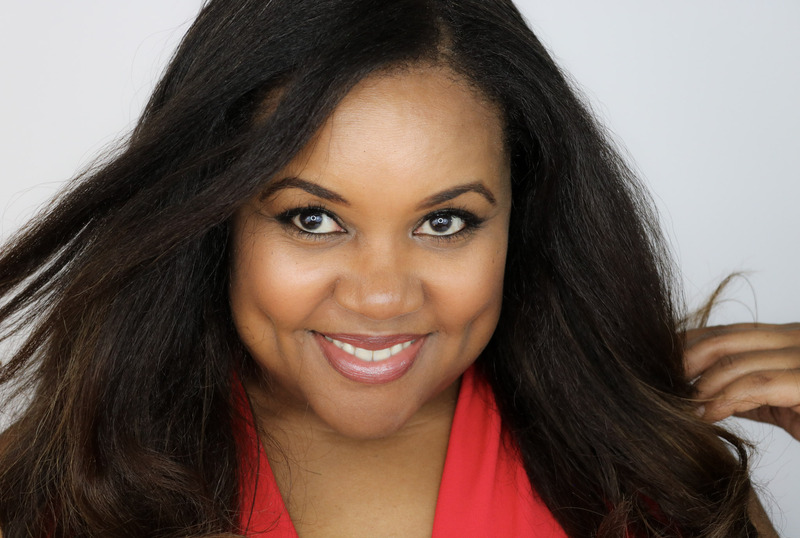 I’m also an actor/singer and I am traveling constantly for work and pleasure. Making sure I have all the right chargers for my devices is so important. Thank you for sharing these options. My husband has gone through quite a few portable chargers, only for them to die rather quickly. It’s great to see that there are other options out there to choose from. I carry mine everywhere I go. It’s small charges quickly and was very affordable. 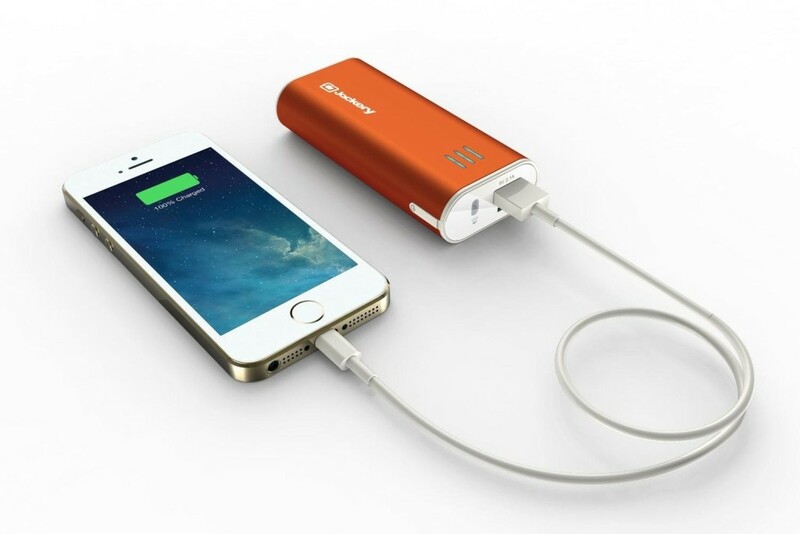 A portable charger is a must for all of us because we are all constantly on our phones everyday! I love the Lepow charger just for the color alone! I had no idea there were so many choices out there! I travel a lot so I always need portable chargers. Pinned for future reference! These are great finds! A perfect blend of beauty and function. Thanks for sharing! I literally am addicted to portable chargers. I have probably 7 or 8 – most of them I got as freebies at events. They truly come in handy. I’m rocking with one of my event freebies too! Still deciding on a sleeker solution though. Th problem for me is I change handbags so much I always leave the charger at home. Based on your selections I think I am interested in the UNU…. I wonder if the 15 minute charge is true. Definitely worth investigating. I hear you on the purse changing. I’ve now trained myself to put it in every bag I walk out with, just like my wallet and my travel makeup kit. They are life savers! I have a bunch too! Pingback: HP Spectre 13.3 is the thinnest laptop ever and the sexiest!